The NSW Government has issued AGL with an official warning following a blow out during maintenance of a coal seam gas well at their site in Camden on 17 May 2011. 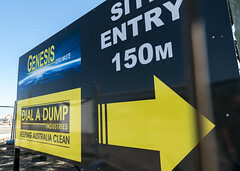 The incident involved an uncontrolled release of a foamy substance that blew into the air and drifted towards houses at Glen Alpine and the Upper Canal, highlighting the importance of an immediate moratorium on CSG until the industry can be proven safe. 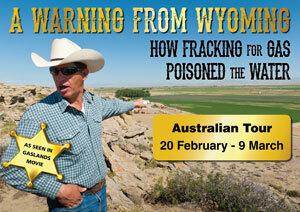 “AGL have breached their licence conditions with this gas well blow out. 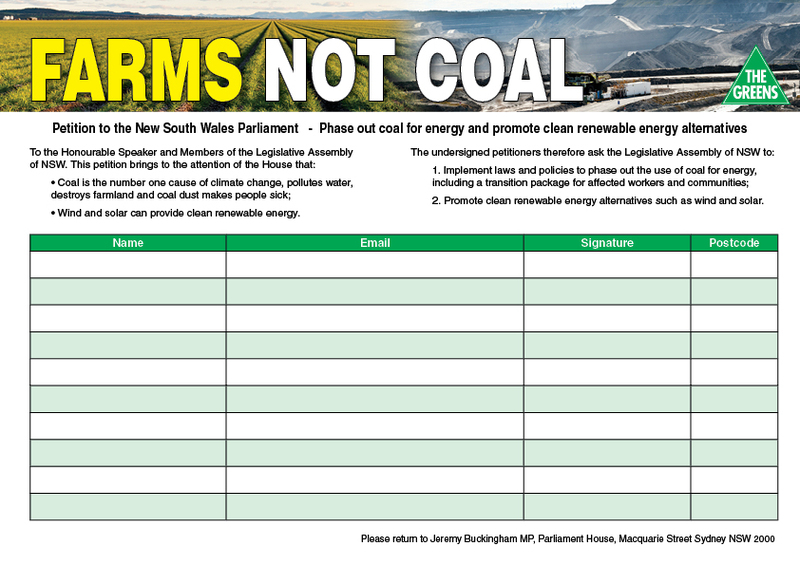 Their exploration licence that expired on 28 March 2011 for the Camden North expansion should not be renewed,” said Greens MP Jeremy Buckingham. “It is concerning that AGL waited two days before reporting the incident, presumably only reporting it after footage of the incident appeared on TV news. This may have contravened Part 5.7 of the Protection of the Environment Operations Act that requires immediate notification. 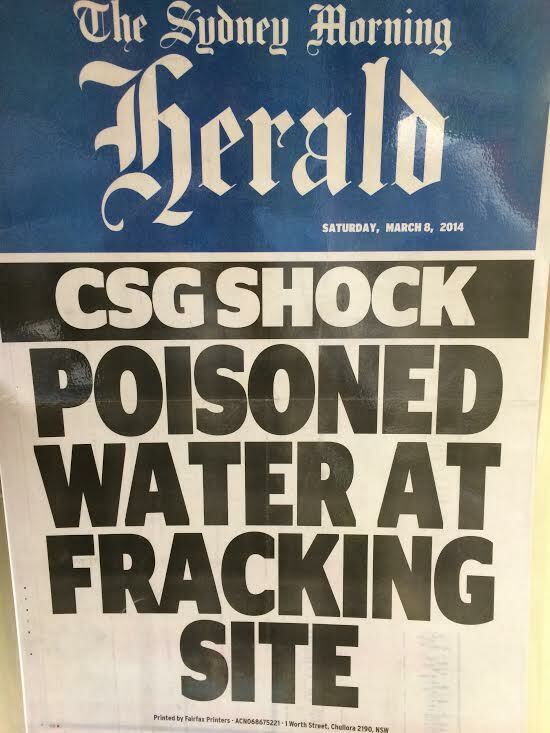 “This incident also highlights just how inadequate the monitoring of gas operations is in NSW. 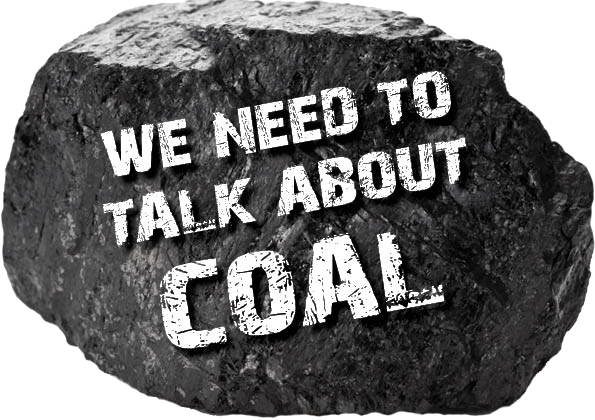 It has taken three months to investigate and the investigation is reliant on the company doing the sample collecting and commissioning analysis of the samples. 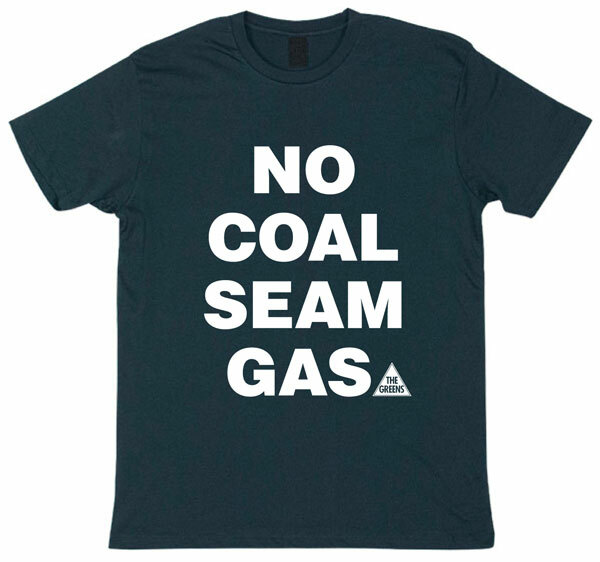 “Coal seam gas is simply incompatible with urban areas. 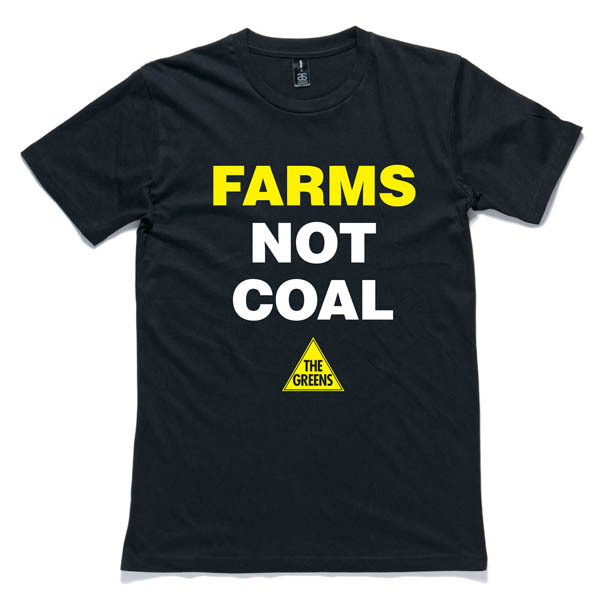 The Greens have a bill for a 12 month moratorium on coal seam gas and a complete prohibition in the Sydney metropolitan Area and Special Catchment Area,” he said. Official warning letter from the Office of the Environment & Heritage available here. Video footage of the incident is available here or by contacting Jeremy Buckingham’s office.